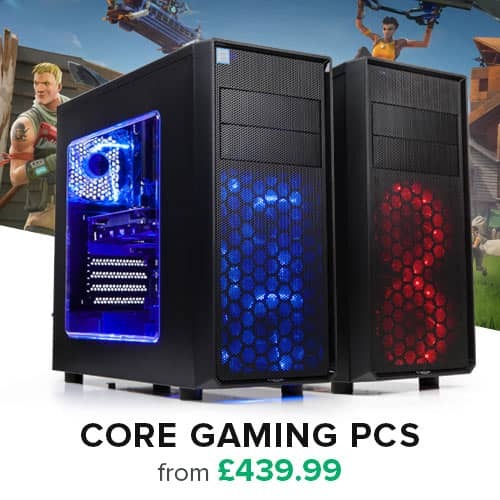 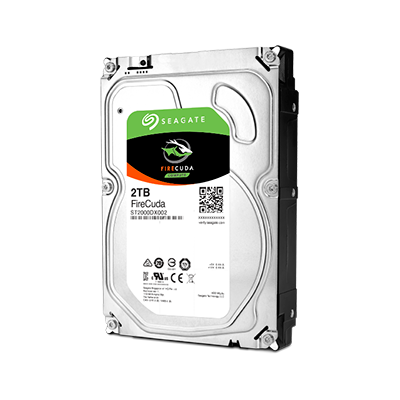 Up to 5x Faster than HDD, Enhanced Game, Application & OS boot times, 8GB Nand Cache (Flash enhanced storage), 5 Year Warranty. 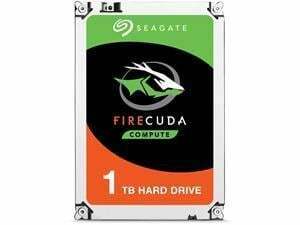 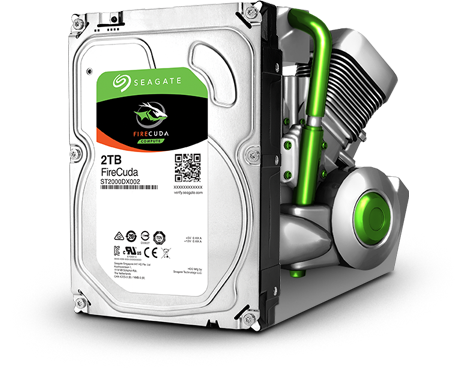 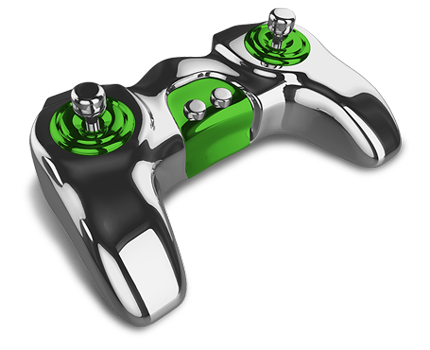 Potentially lower your overall costs and increase your capabilities with the FireCuda. FireCuda SSHDs are performance-tuned to draw less power than competitors’ offerings. 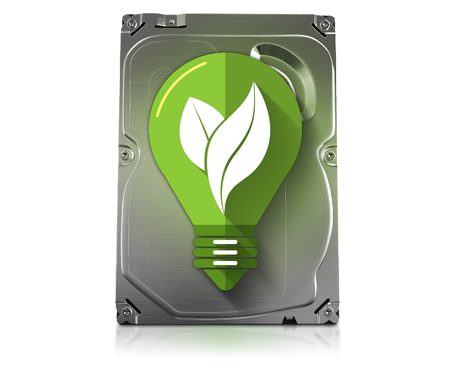 Reducing power consumption and heat generation helps increase system performance and improve durability, especially when playing games and running multiple applications. 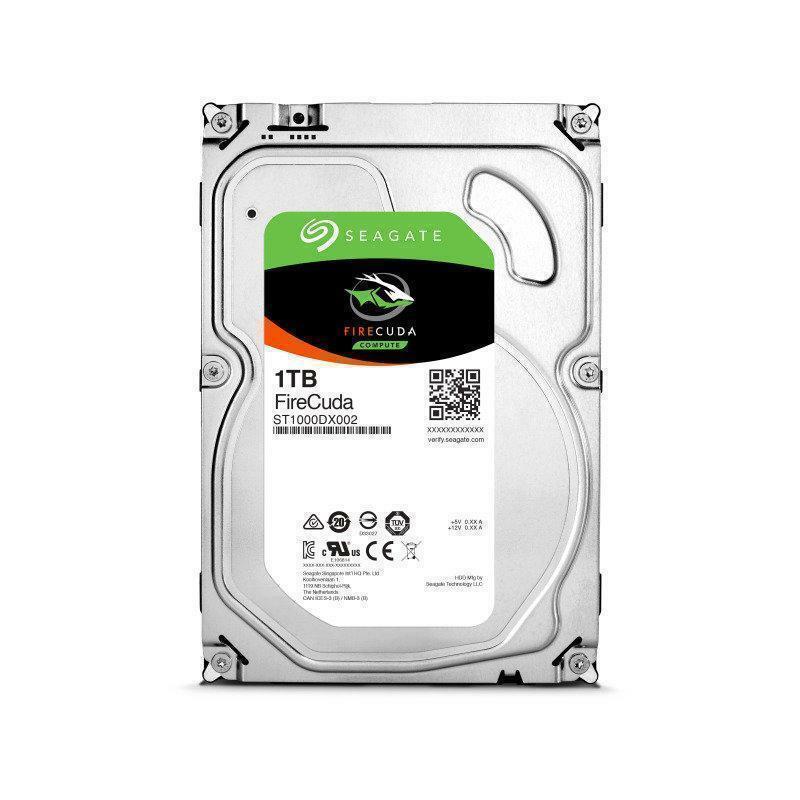 Seagate is the global leader in data storage solutions, developing amazing products that enable people and businesses around the world to create, share and preserve their most critical memories and business data. 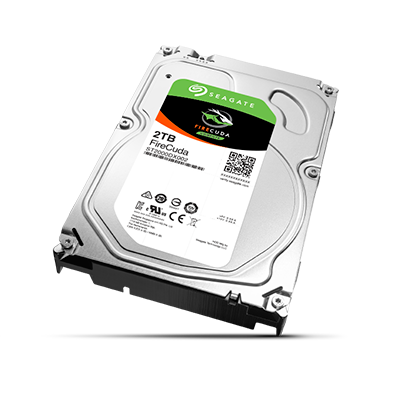 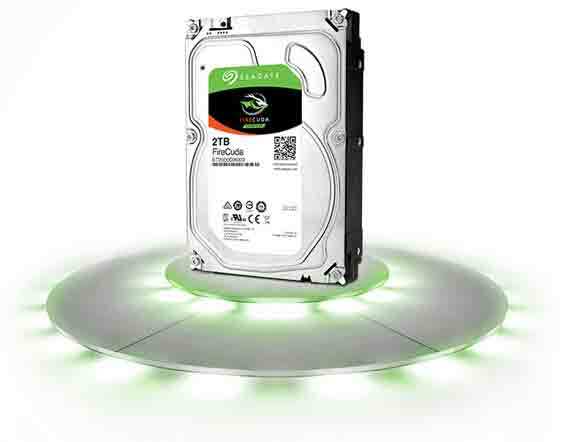 With their range of Hard Drives, Solid State Drives and Network Attached Storage drives, Seagate continue to provide realiable and top quality storage assets to their customers throughout the World.